Especially at this time of the year, all I want to wear is knit. Cozy and warm knit. 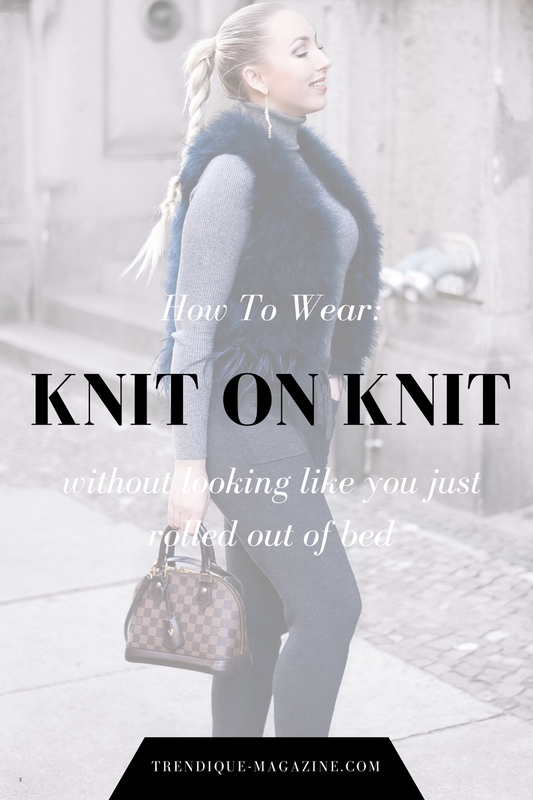 Continue reading to find out how to wear knit on knit without looking like you just rolled out of bed. When wearing knit on knit it's important to chose one color but in two different tones. 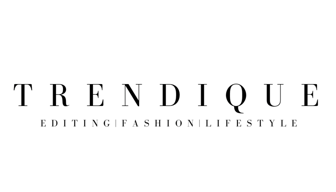 For example a knitted turtleneck in light grey but the knitted joggers in a darker grey. That way you'll have more contrast in the whole look and you're not going to look like you just rolled out of bed in your PJ's. To make the final change from a comfy and cozy casual look to a more chic and elegant look you can add a fluffy feather vest. It'll change up the whole look immediately!